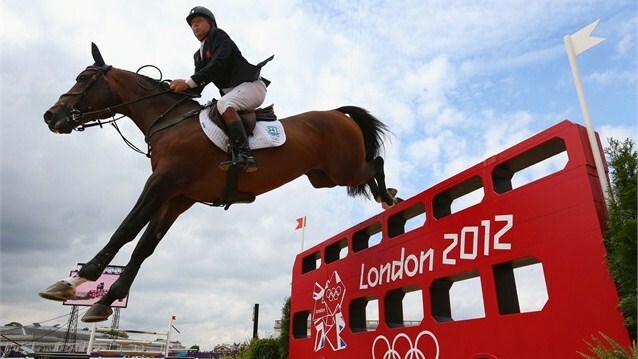 Notepad Corner: Cheers to the London 2012 Equestrians! Cheers to the London 2012 Equestrians! My husband is a horse riding enthusiast. His love for animals is the main reason why he chose to be a Doctor of Veterinary Medicine. He rides a horse gracefully and his interest persuaded our two sons to be more fascinated learning the skills of horse riding. They never miss watching the London 2012 Olympics on TV especially the Olympic Equestrian segment. My husband learned how to ride a horse in his childhood days and it was his father who taught him how to properly ride a horse. It has been a while since he last rode a horse, watching the London 2012 Olympics stir up their interest once again so, he and my sons planned to have a farm vacation come next school break in order for our boys to experience horse riding. However, he will look for a good riding instructor to coach our boys for he is no longer physically fit to withstand the rigors of horseback riding. They are also planning to buy gears and apparels on an Equestrian Clearance auction in advance of the scheduled vacation to avail of big savings. Moreover, my husband will start asking his friends for a good farm to stay with good lesson horses for our sons to get started with. In order to acquire enough strength and endurance they will also enroll in a gym to prepare their bodies to be physically fit. I am also excited for the next family adventure – to enjoy the world of horses. I think equestrian is really a challenging sport and is a test of coordination between the horse and the rider. horseback riding is as physical and a fun activity for the kids. we first learned our first pony ride at baguio's wright's park. but the place stinks hehe. pero the experience is doubly fun. when i was little i really love to own a horse! i want one for a pet! am sure equestrian will follow suit, if ever i had the chance to accomplish that childhood dream! 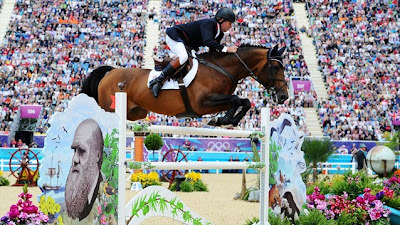 horses are just fascinating creatures + those Olympic riders are really quite a site to behold!